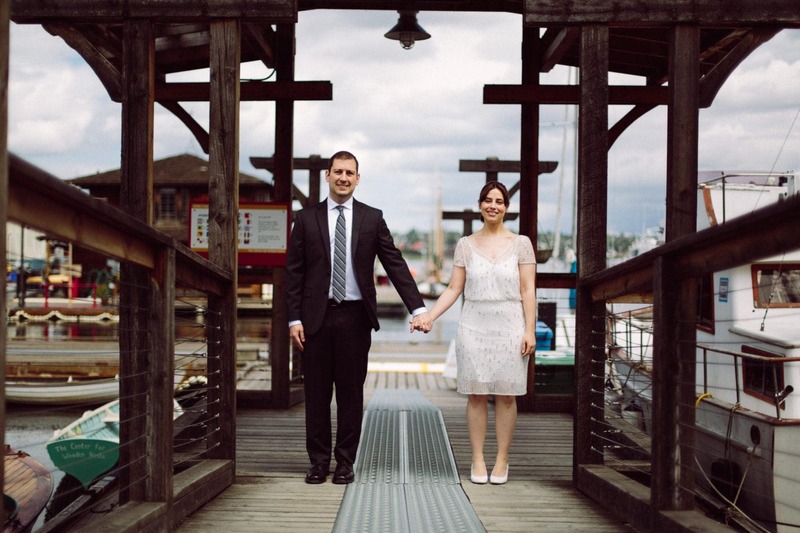 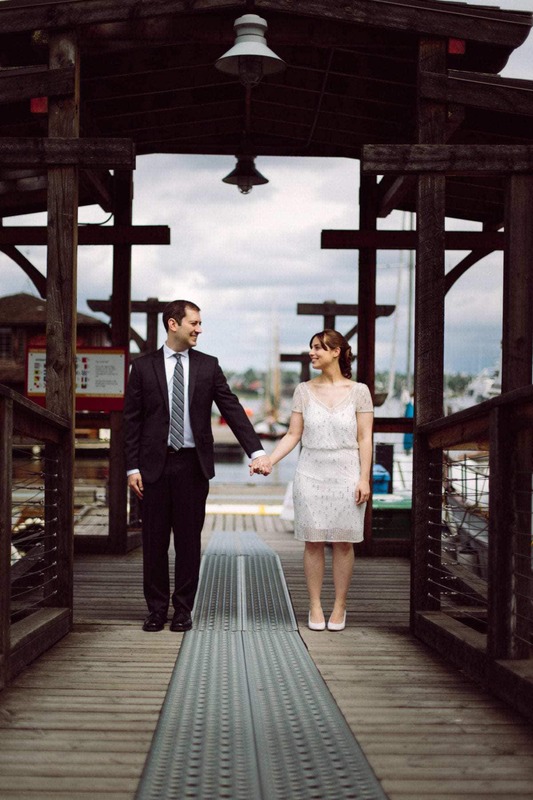 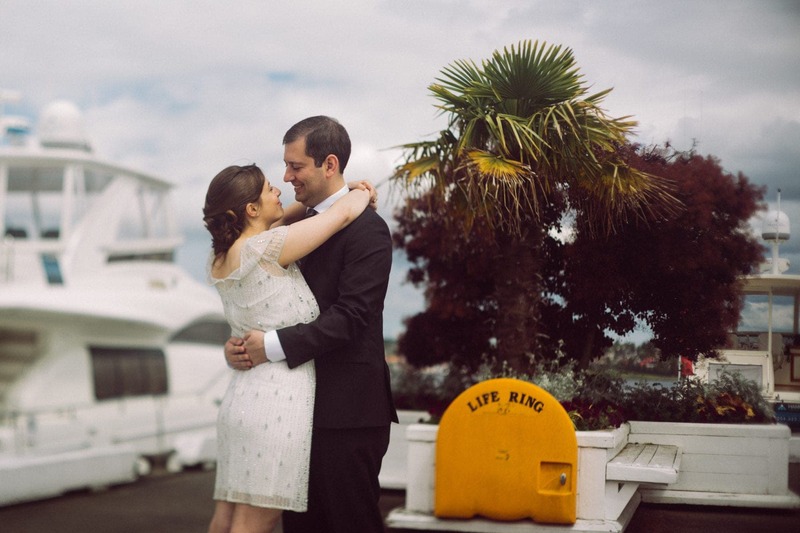 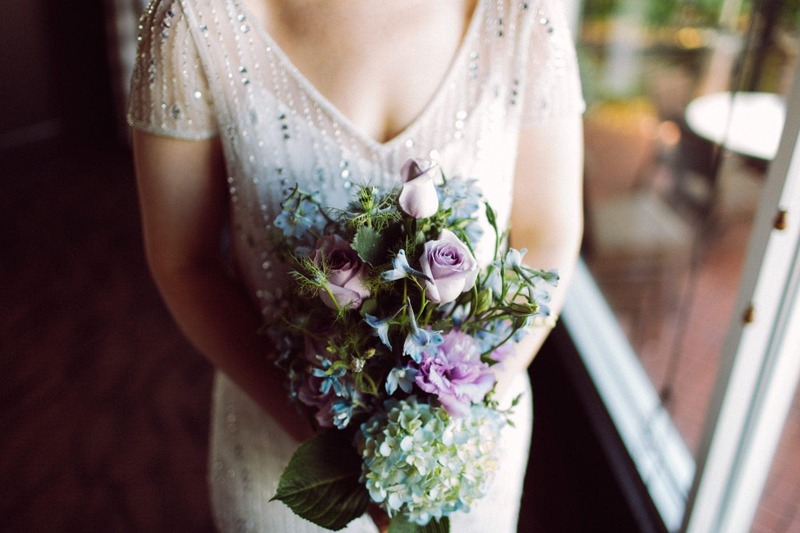 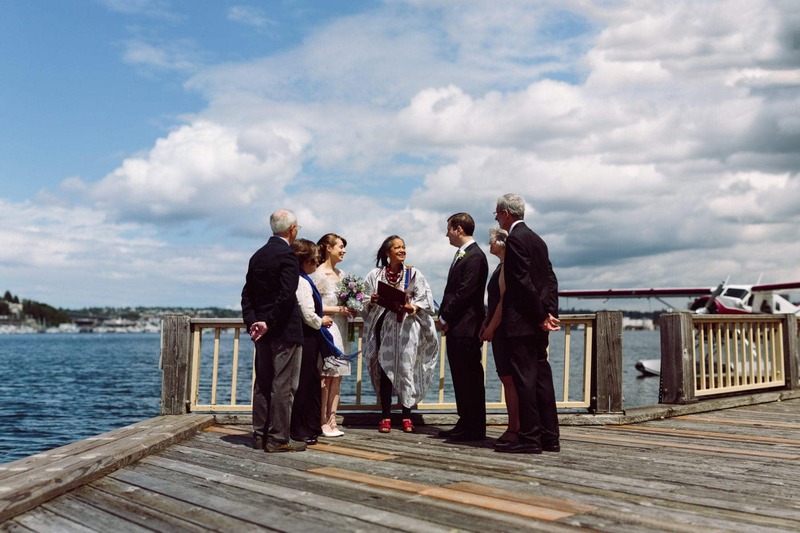 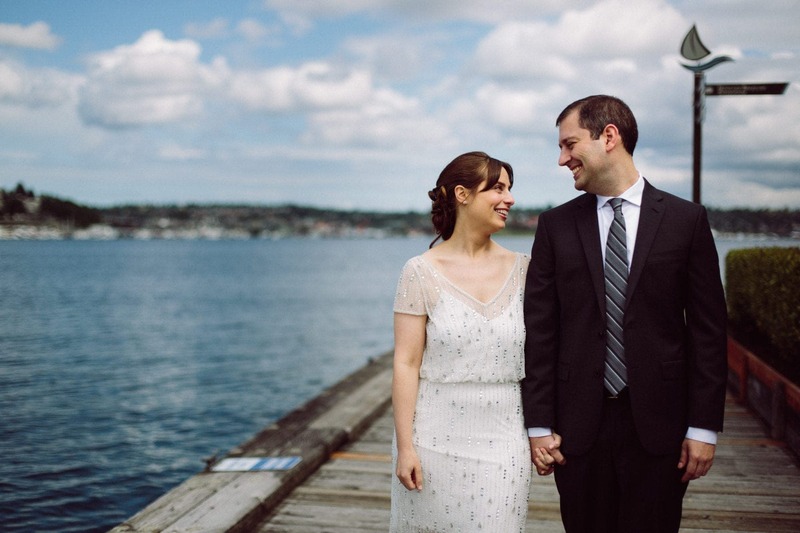 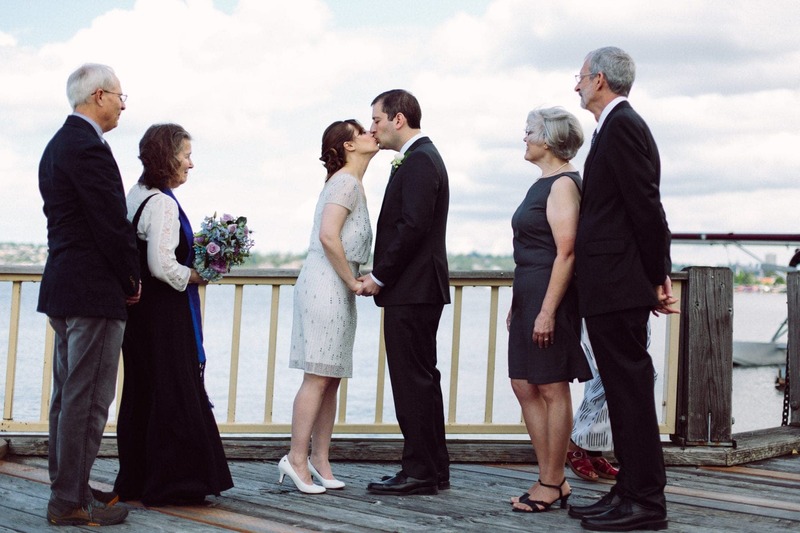 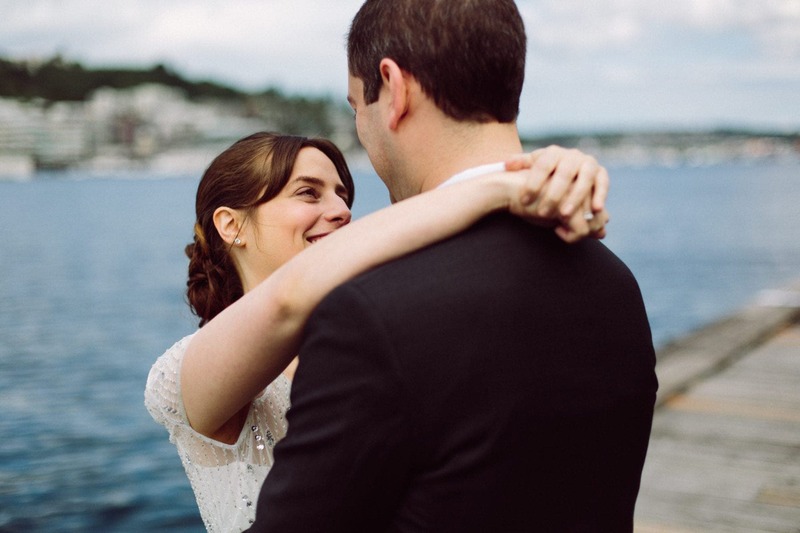 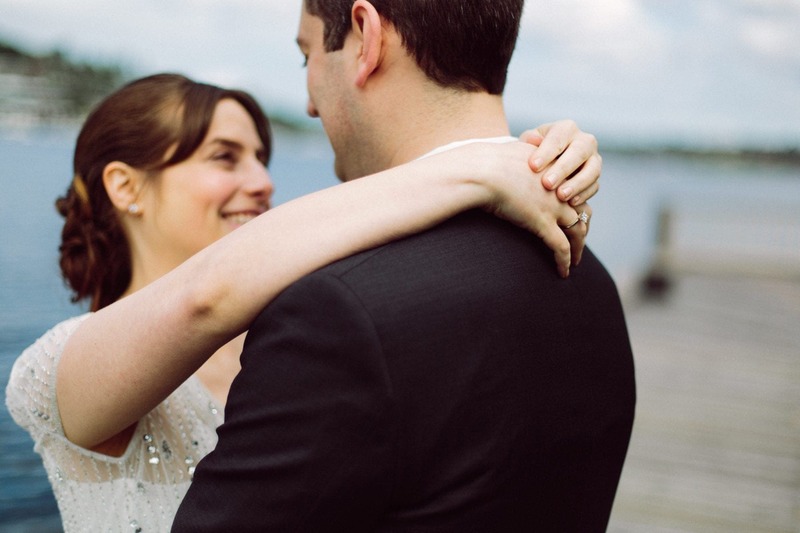 We felt so honored when were invited to cover this intimate South Lake Union wedding. 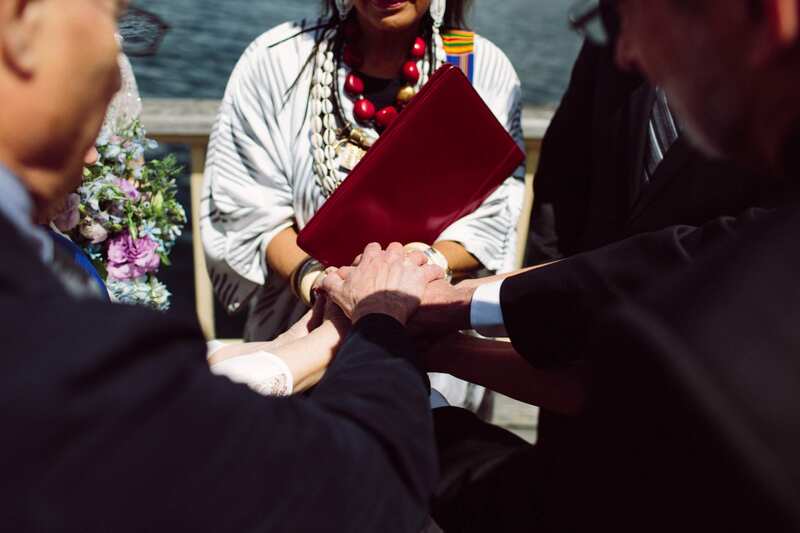 This couple had sorted through all the do’s and do-not’s present in the wedding industry today and landed on a simple ceremony, with only family in attendance, to mark this important moment in their lives. 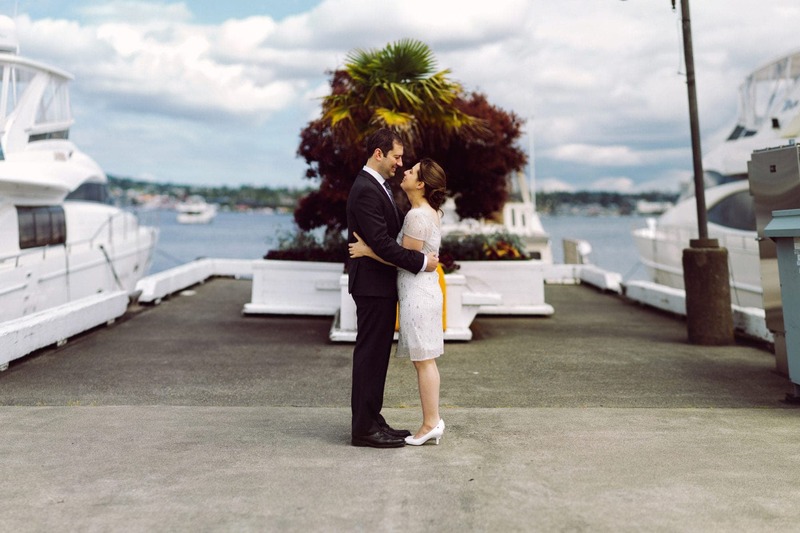 We love being a part of all types of celebrations and get such joy out of seeing how a couple personalizes their big day. 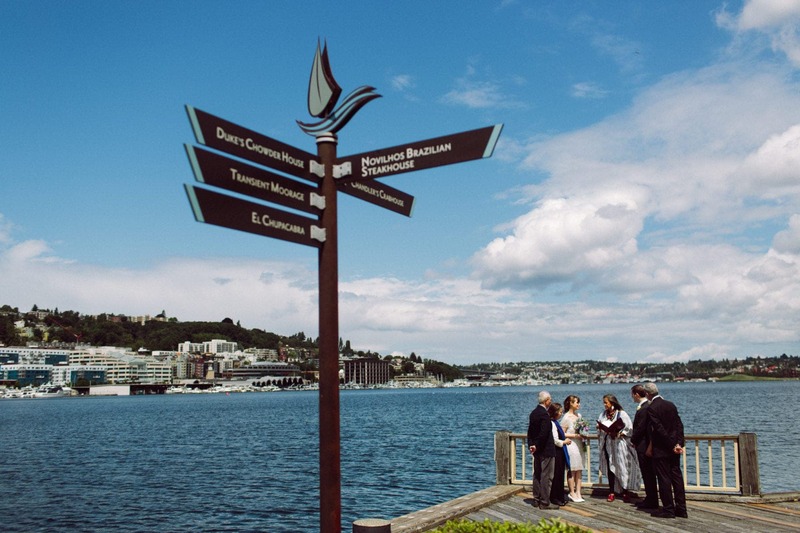 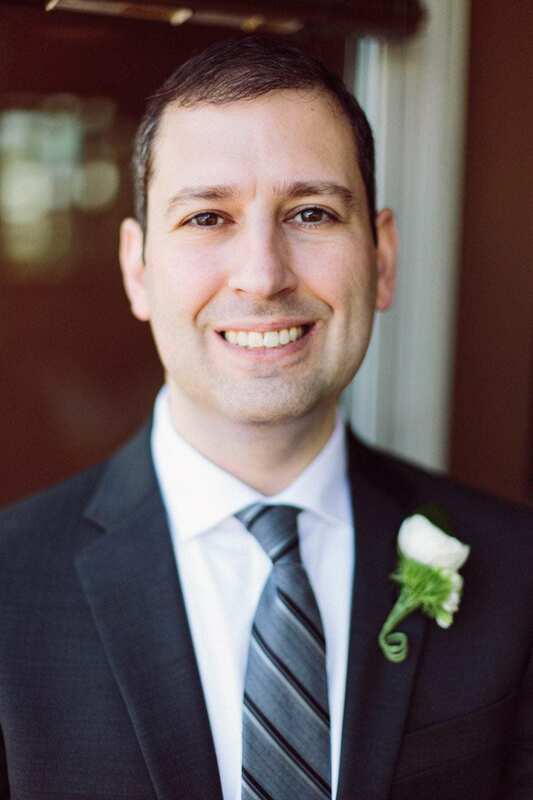 We spent the time before the ceremony meandering around the south side of Lake Union, and capturing the little moments as these two prepared to make their commitment to each other. 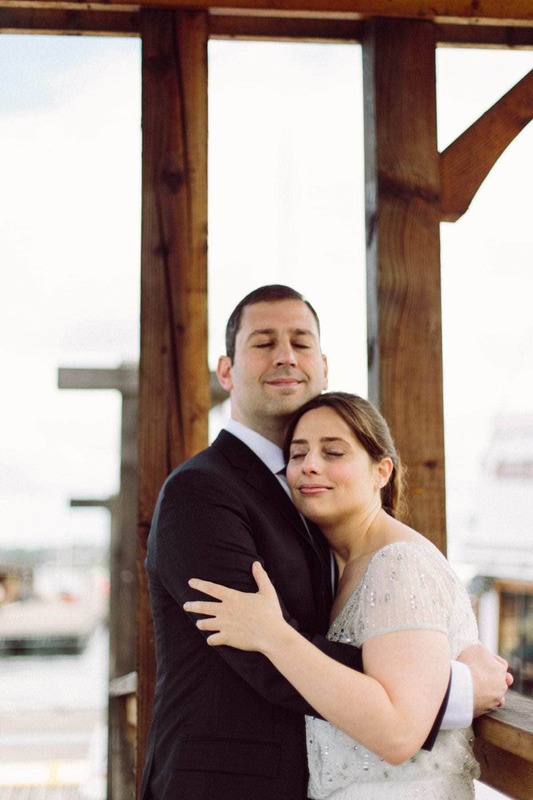 It was a relaxed and special time and we love the portraits that came out of that hour. 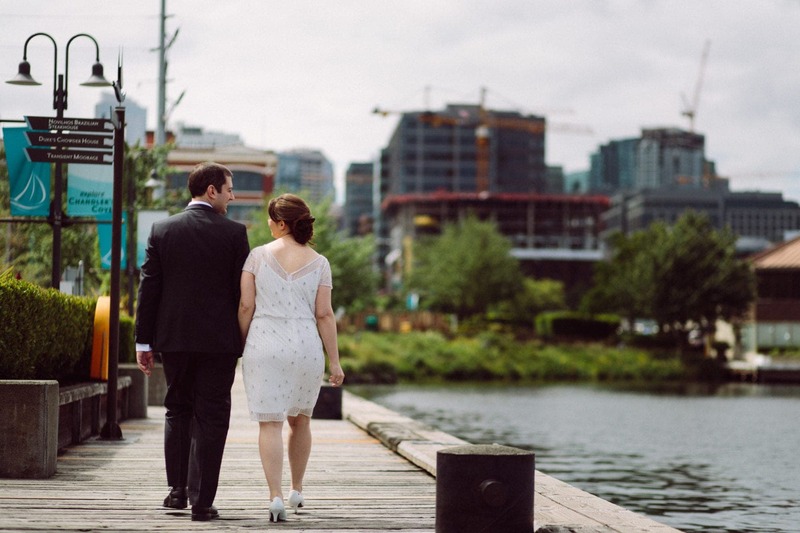 If you’re planning your big day, we hope you’ll find some inspiration in this wedding. 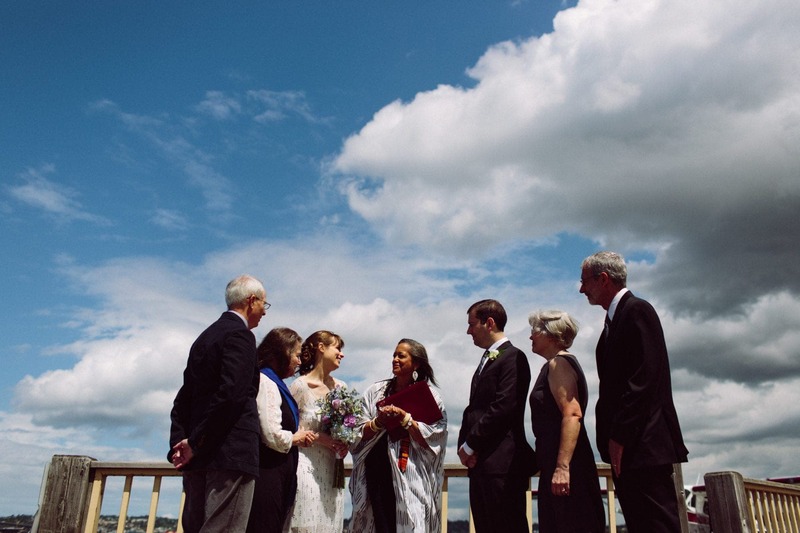 There is so much beauty in the simplicity of the day and in how personalized it feels. 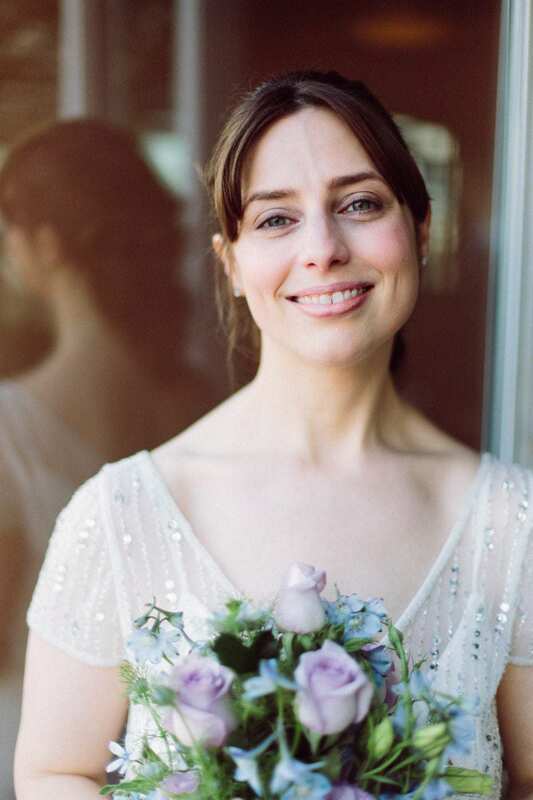 Get in touch if you’re looking for coverage for your wedding or elopement. 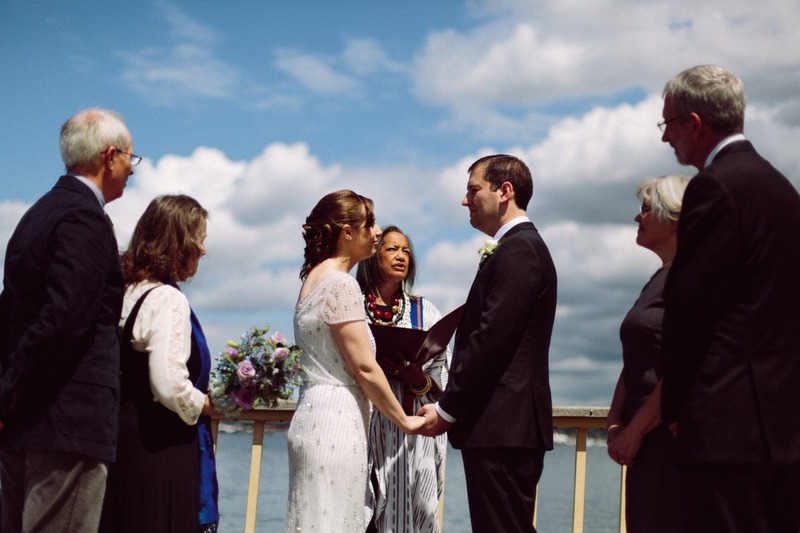 We’re booking out 2018 now!